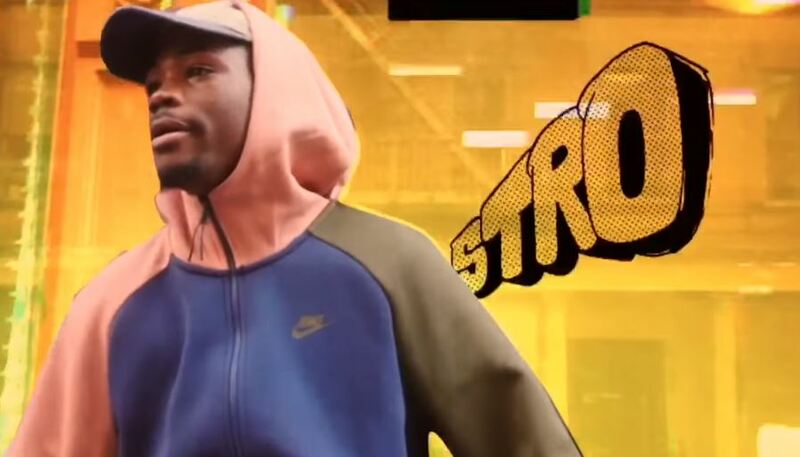 Stro, the talented young emcee from Brooklyn, has signed with Nas’ ever growing label, Mass Appeal Records. It’s been a long time coming for Stro, who first shot to fame after being a contestant on the show X-Factor when he was just 14 years old. He has released several projects since then, the 2017 album Grade A Frequencies being the latest one. With a new deal now in place, Stro is prepping the release of his Mass Appeal debut, Nice 2 Meet You, Again which will drop Oct. 19. This is a signing we’re quite excited about. Watch the trailer for the EP below and lookout for great music coming your way.